Now a day, 42% of generated energy (according to US EIA) has consumed by Building sectors i.e. Major consumers are the Residential, Commercial and Manufacturing sector. As we see the Energy Consumption per capita figures for the US, We can see that in the 1990’s, ECPC is 11687.2 and in 2005, ECPC is 13635.7. The total population of US is 323.1 million, so require about 629696.70 more kWh to manage the present-day energy demand. Commercialization immediate prime confrontation with: Increase the energy demand (Electricity and Fossil fuel), Increase the carbon footprint, Impecunious air quality and Usability of virgin material, but our sustainable approach is in the direction to minimize the all effect of commercialization. As per EIA (U.S. Energy Information Administration) survey report, Total 472 E+9 metric tons CO2 had generated in the 2015 by electricity generation. One kW electricity has generated 800 gm of CO2 in the environment and if we can approach to save only one kWh in our building, we can save 2 kW in the generation plant. U S Department of Energy Efficiency adorn a intend in which describes energy primary saving potential and retrofit potential. In the primary saving potential, target to save 4.4 E+15 BTU/Year and in the retrofit potential, target to save 12 E+15 BTU/Year up to 2030. 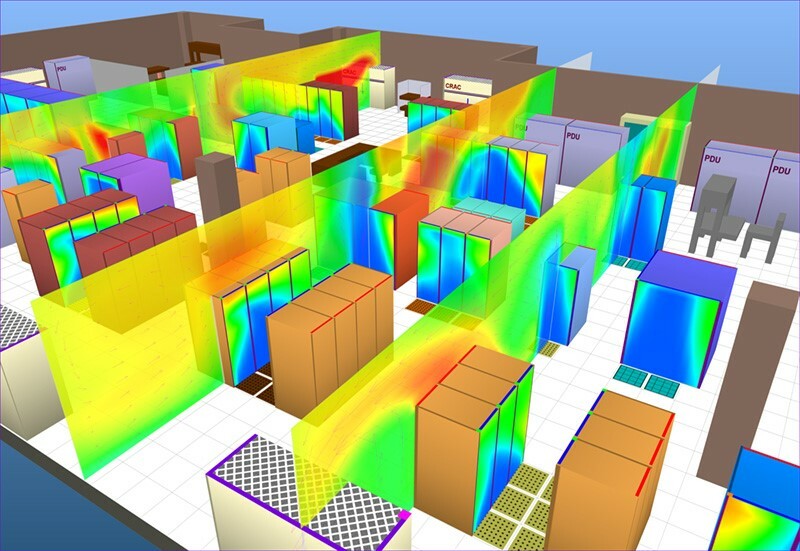 This article will provide you the elementary understanding about the building energy simulation and if you think to apply the energy simulation, how much things you get. In the US for commercial building type, tax deduction of $1.80 per square foot is available to owner of new or existing buildings who placed (1) interior lighting; (2) building envelope, or (3) heating, cooling, ventilation, or hot water systems that reduce the building’s total energy and power cost by 50% or more in comparison to a building meeting minimum requirements set by ASHRAE Standard 90.1-2007. Tax Deduction Tax Deduction up to $1.80 Sq. ft. Tax Deduction up to $0.60 Sq. ft. Tax Deduction up to $0.60 Sq. ft. Tax Deduction up to $0.60 Sq. ft. Install the efficient building envelope, lighting system, and HVAC system in the building, then we get results in terms of reduces energy consumption. Let take an example of efficient lighting system. In the market, mainly four type of lighting fixture are available which mentioned into Table 2. To cater 1600 lumens requirement, we have four choices and If we install LEDs in the space, total lighting energy consumption will be less as compare to other fixture along with better luminous efficacy, Life, Color Temperature, and color rendering. Payback year of efficient system will be 2-3 year. In my earlier point I wrote about the energy cost saving and how we can impediment in the extensive manner to reduce the cost of million-dollar project. This point has based on product quality and life cycle. Most of LEDs replacement lamps are rated to last 25,000 hours or more before they lose 30% of their initial light output. Correlatively, if we install variable frequency drive HVAC system instead of conservative HVAC system, we can save more maintenance cost. Research and Development (R&D) costing refers to the investigation movement a designers conduct to improve building operation, optimize passive architecture of building and reduce the building environmental impact i.e. Microclimate effect; Heat Island Effect; and Thermal Massing Effect. How much daylighting level required in the particular space? How adequate daylighting reduce the energy consumption? How an insulation reduces the heat load and what is payback year for insulation? How a single glazed and double glazed glass behave in the building? What is the effect of building schedules, occupancy density, lighting power density, equipment power density on building energy consumption? How infiltration and exfiltration effect the building heat load? What is accurate volume flow requiring for a particular space? How much the energy consumption when building run in actual environment? What is the accurate HVAC sizing to get lower energy consumption? What is actual life cycle costing of building?